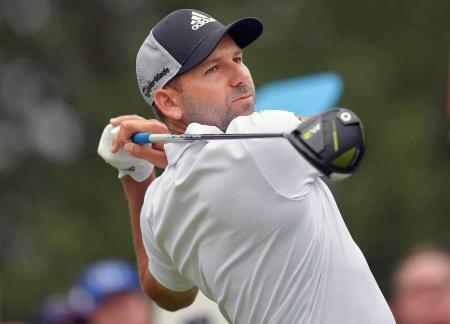 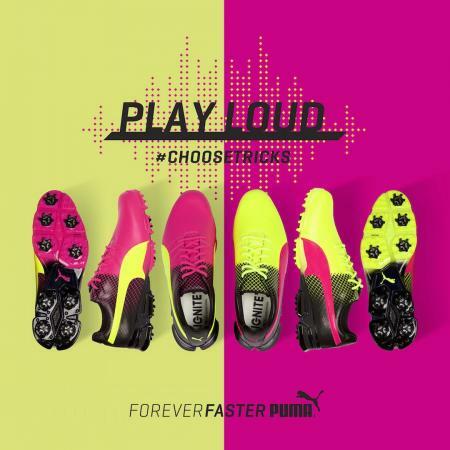 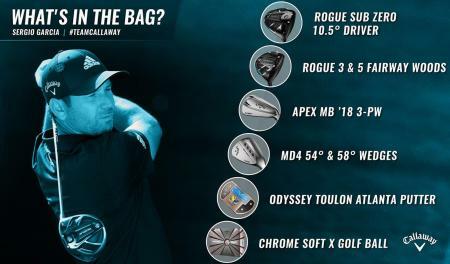 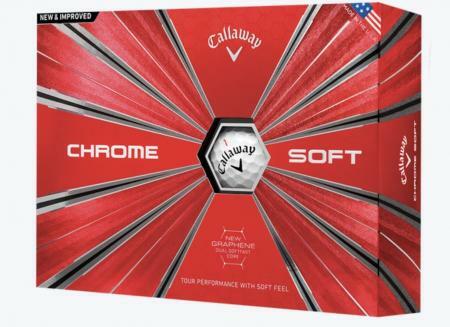 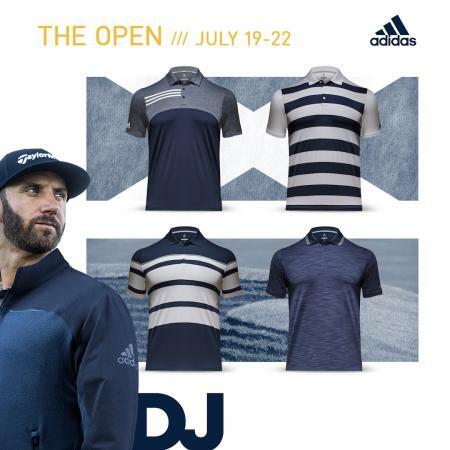 Sergio recent golfing woes have not stopped as yesterday he threw a fit of temper on the par-4 fifth at the Texas Valero Open, and with it his new Callaway driver. 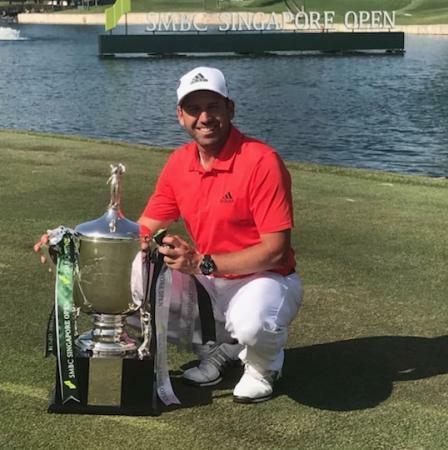 Masters champion Sergio Garcia won the Singapore Open by five shots after shooting a final-round three-under-par 68 on the Serapong course. 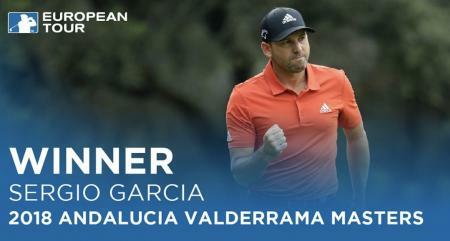 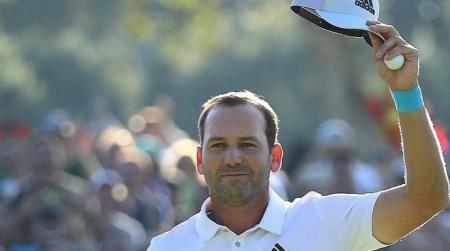 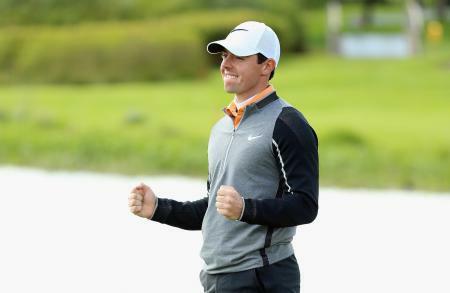 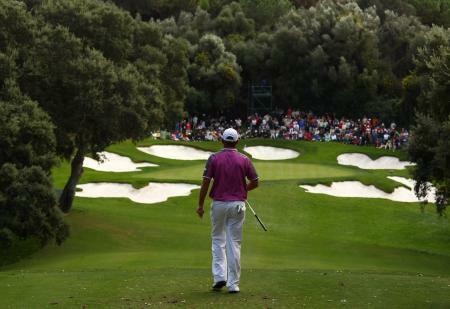 Sergio Garcia holds off Joost Luiten's challenge to win the Andalucia Valderrama Masters by a single shot. 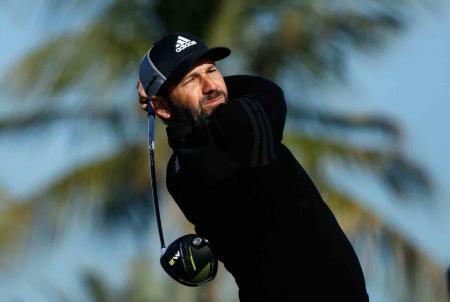 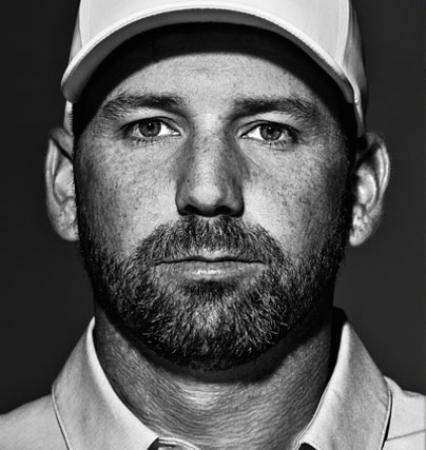 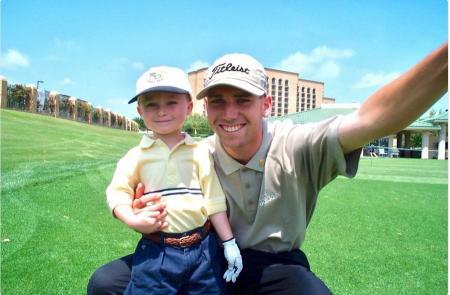 Sergio Garcia was paired with Austin Connelly for the third round of the Italian Open, but it turns out that this was not the first time they had met. 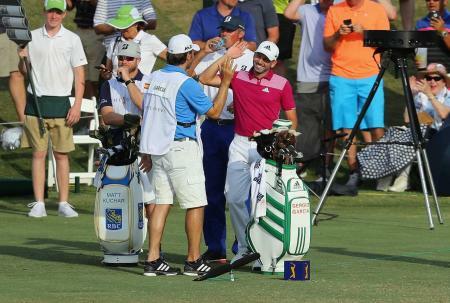 The golf fan who tweeted Sergio Garcia for 206 days in a row finally got his day in the sun as his caddy. 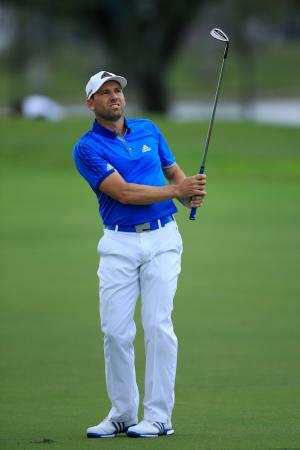 Sergio Garcia has announced on Twitter that he will donate $2,000 for every birdie and $5,000 for every eagle he posts to help those affected by the recent flooding in Texas due to Hurricane Harvey. 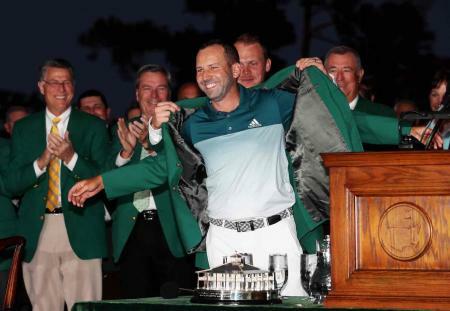 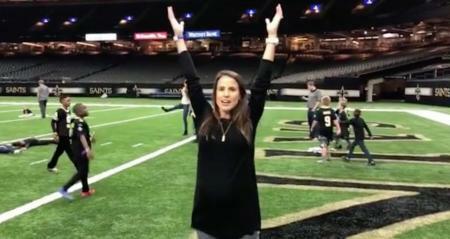 Sergio Garcia is marrying the former Texas Longhorns golfer Angela Akin this weekend, and their relationship is put to the test with some very personal questions, as they play the newlywed game. 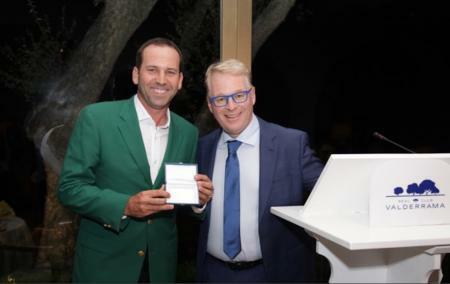 Coming to a PGA Tour event soon... Mark Johnson... who spent most of the last year tweeting Sergio Garcia, his favourite player, asking if he could caddie for him one day!! 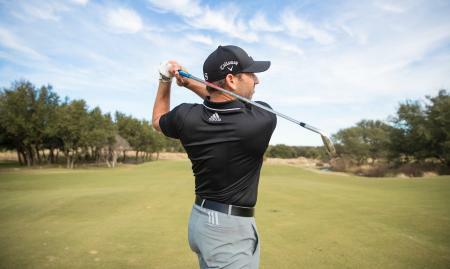 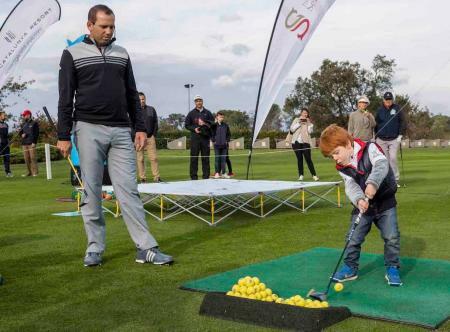 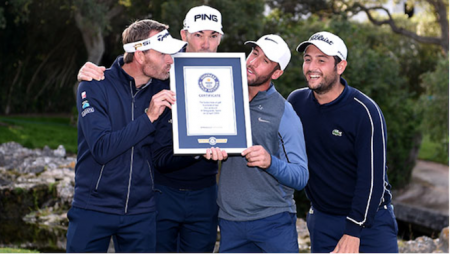 Sergio Garcia returned to PGA Catalunya Resort, near Barcelona, to mark the fifth anniversary of the opening of his hugely successful Junior Golf Academy. 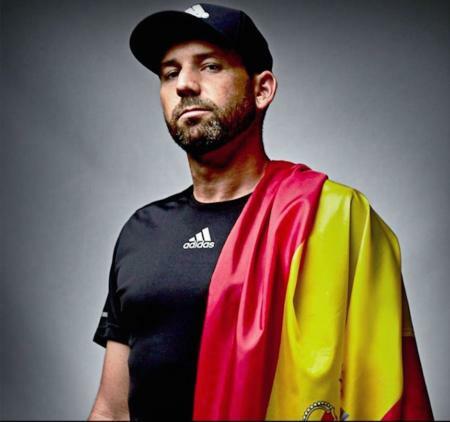 Sergio Garcia loves playing poker and joined Poker News presenter Sarah Herring at the European Poker Tour to share his Olympic experiences, and his ideas for an Olympic team event. 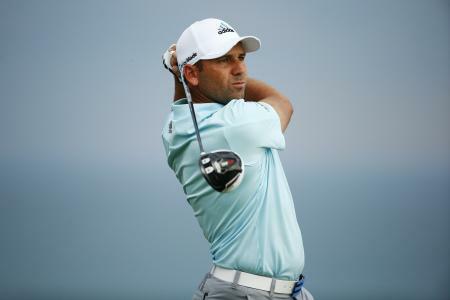 Sergio Garcia has aced the 17th at Sawgrass, and become only the 8th player to do so in the Players Championship. 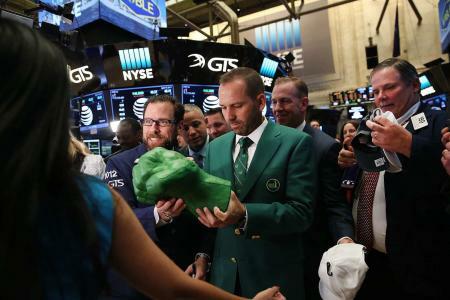 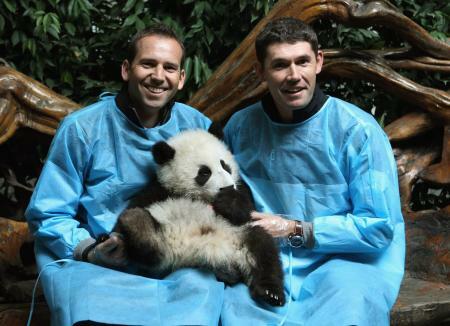 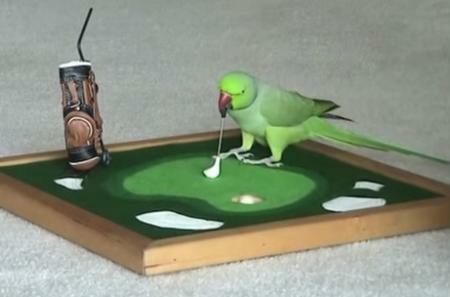 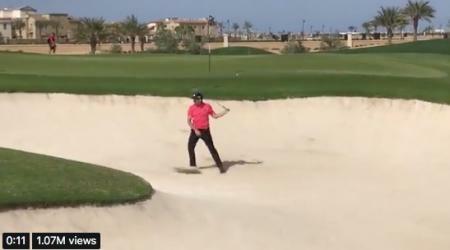 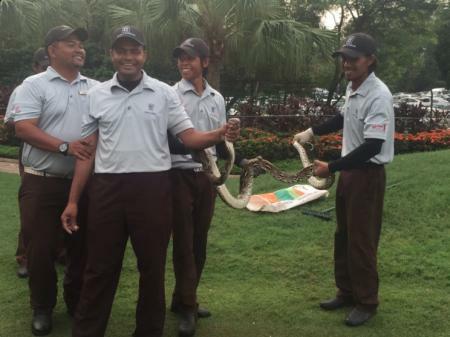 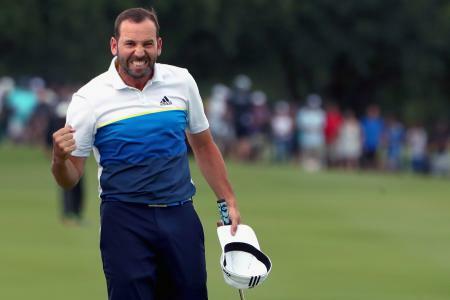 One of Sergio Garcia’s Twitter followers has pulled off a rather strange coup. 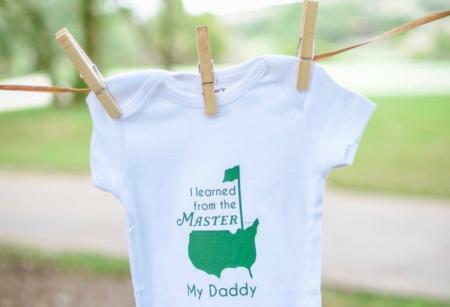 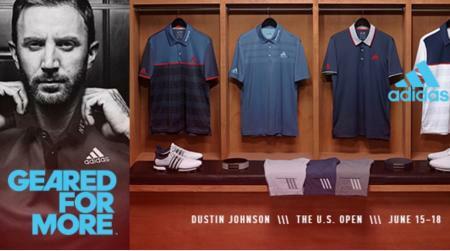 He's going to be caddying for him! 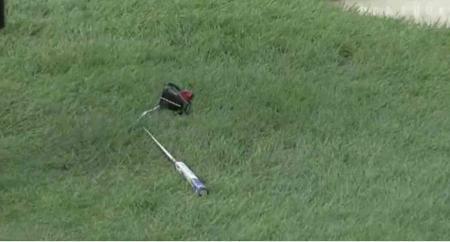 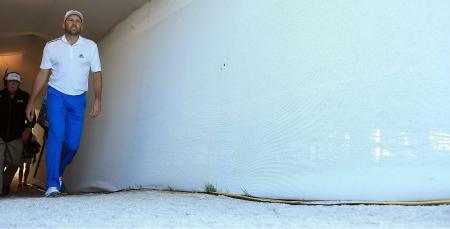 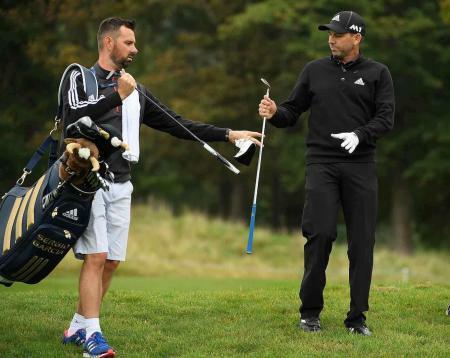 Sergio Garcia broke his putter in a fit of rage, and had to putt with wedge instead. 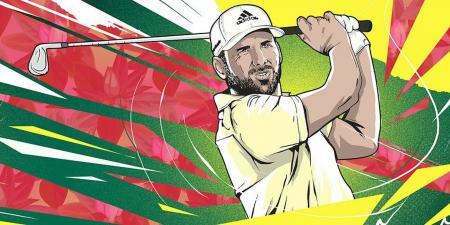 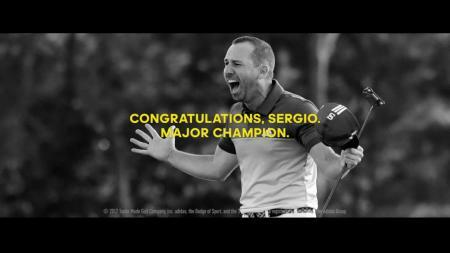 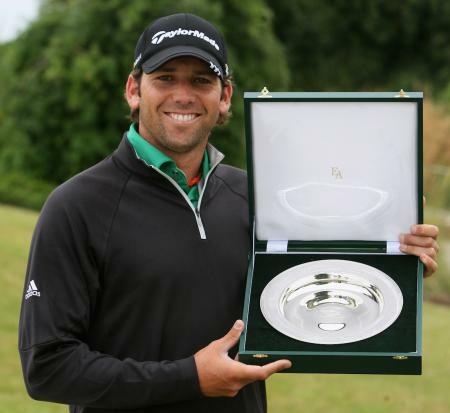 Will Sergio be playing in the Olympics? 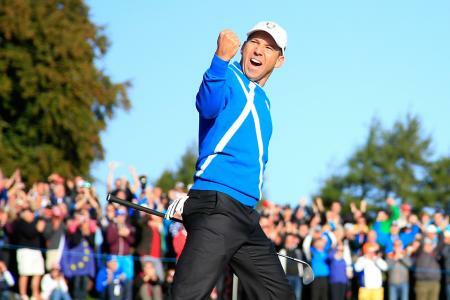 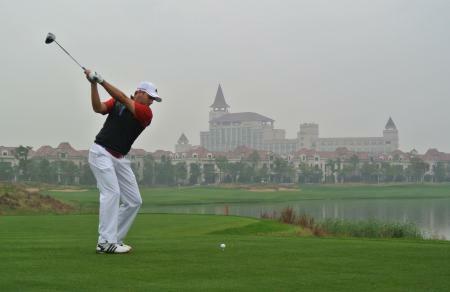 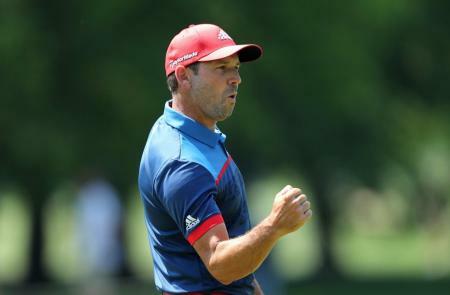 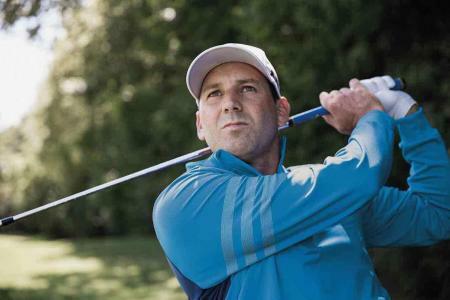 Sergio Garcia is bang up for the Olympics, and desperate to qualify for Spain. 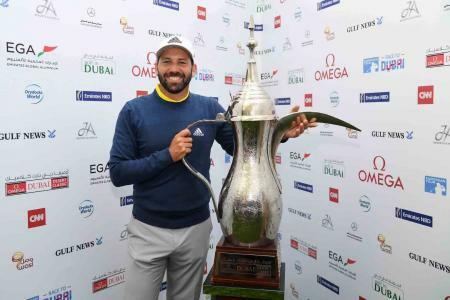 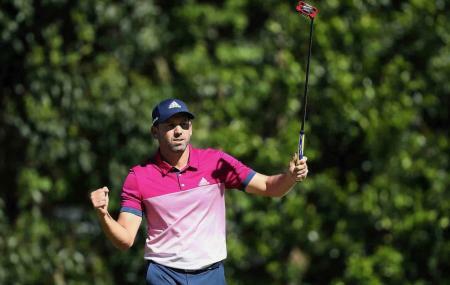 Sergio Garcia won a four-way play-off in the inaugural US$1.5 million Ho Tram Open after a gripping final round on Sunday. 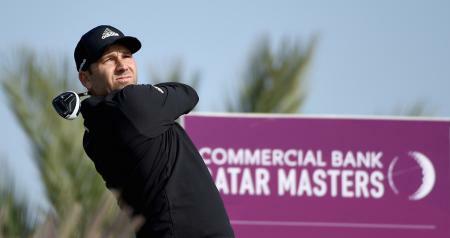 Sergio Garcia has ducked out of the Race to Dubai finals. 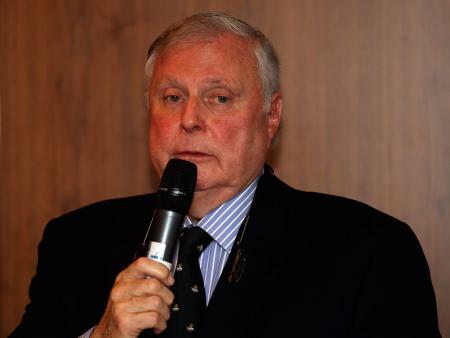 With no claims of illness, tiredness, or scheduling issue, it’s safe to assume he simply doesn’t fancy it. 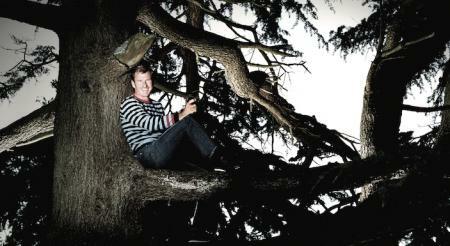 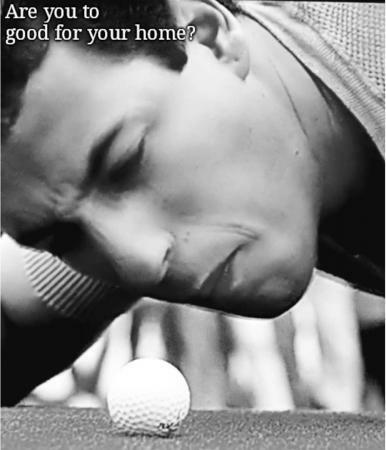 But who’s the lucky bugger who’s going to get his spot? 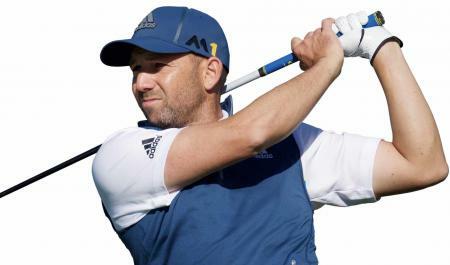 It's day two at the BMW International Open at Golfclub München Eichenried, and there is now a two–way tie at the top of the leaderboard, whilst Sergio and Henrik are knocking on the door. 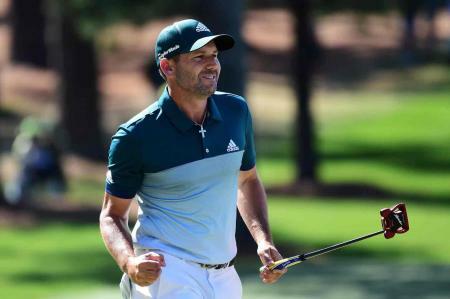 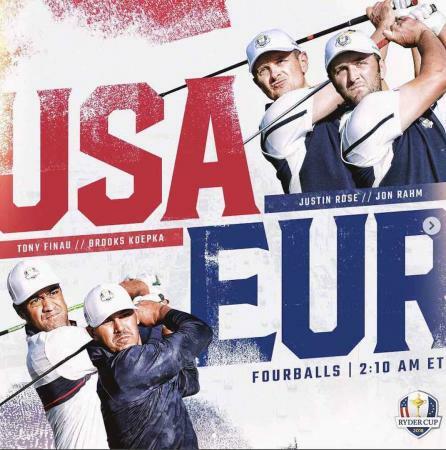 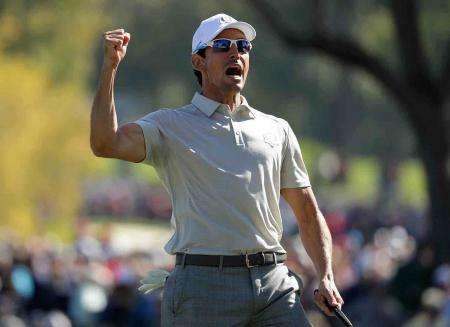 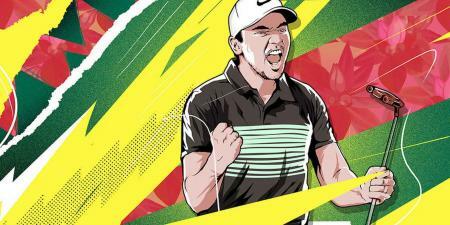 The fight back continues from Team Europe, with the Spanish duo of Garcia and Cabrera–Bella securing a valuable, perhaps invaluable, half against Spieth and Reed, who for so long had looked comfortable victors. 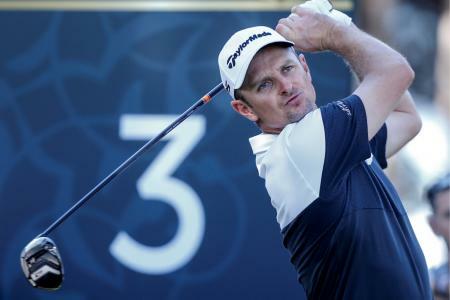 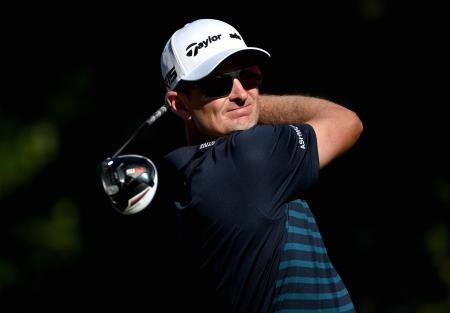 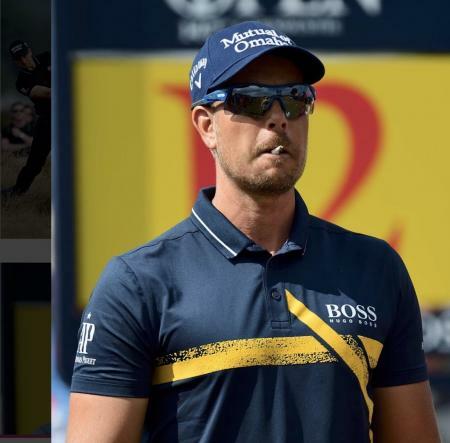 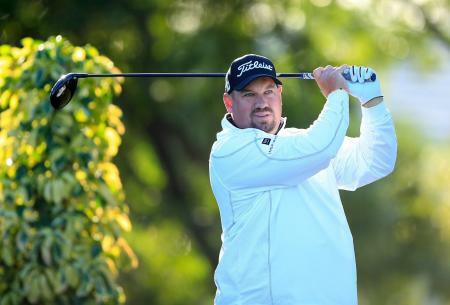 England’s Richard Bland turned in the performance of a lifetime to move into a share of the lead after three rounds of the BMW International Open at Golfclub Munchen Eichenried yesterday and will play the final round in the company of Sergio Garcia, the Masters champion. 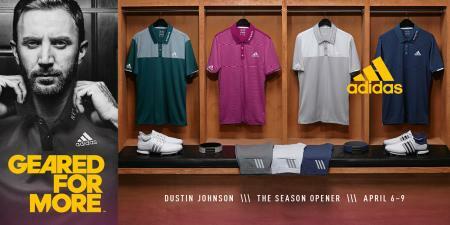 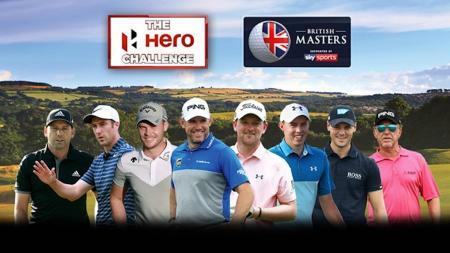 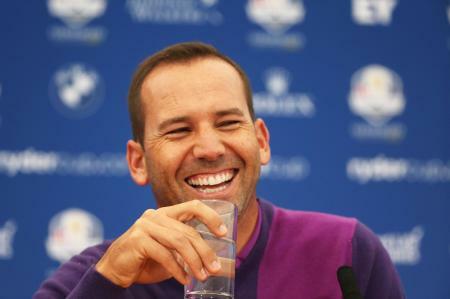 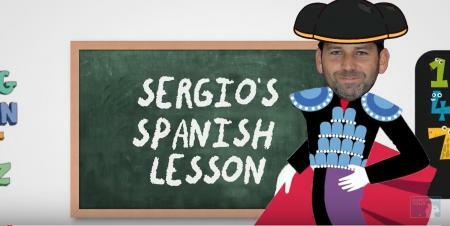 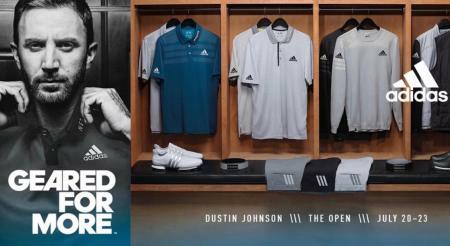 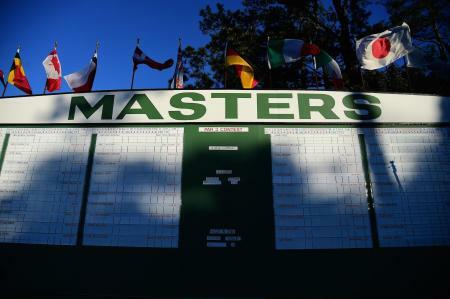 Is it Sergio’s time for a Major? 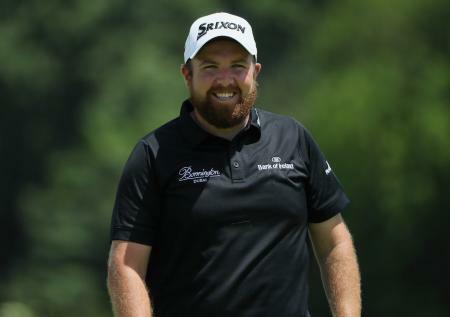 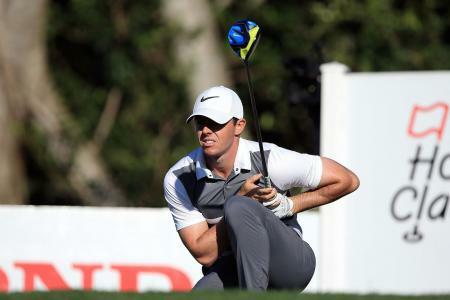 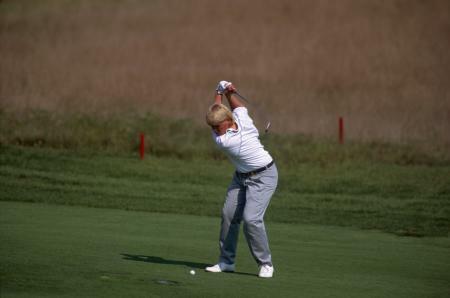 As the second Major of the golf season looms with the US Open kicking off on June 13th, speculation on a potential winner has started. 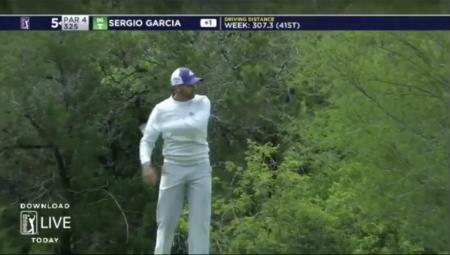 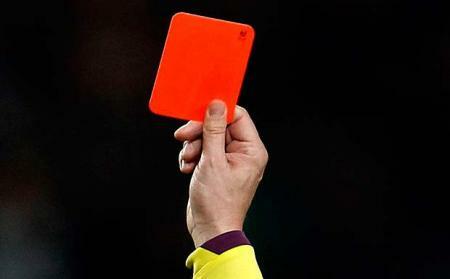 And this is why Sergio is fancied.